No matter what time of year you visit, St. Augustine attractions have an identity all their own. 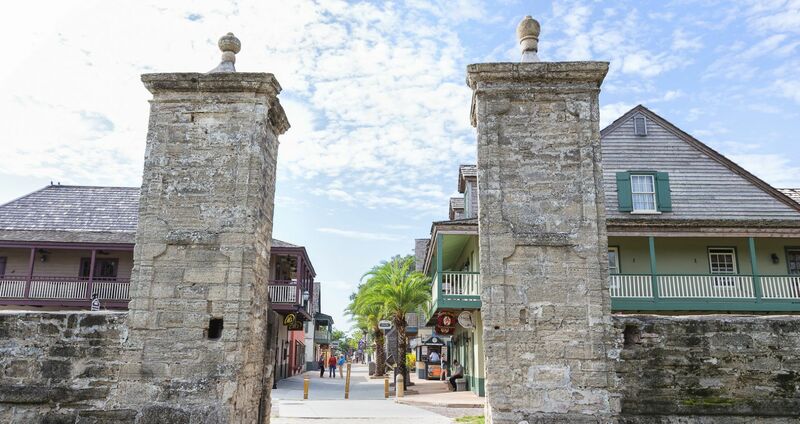 Ranging from tours of the striking Spanish landmarks in the Colonial Quarter to a sunny day at a lively festival, any great St. Augustine itinerary can begin right at our doorstep. 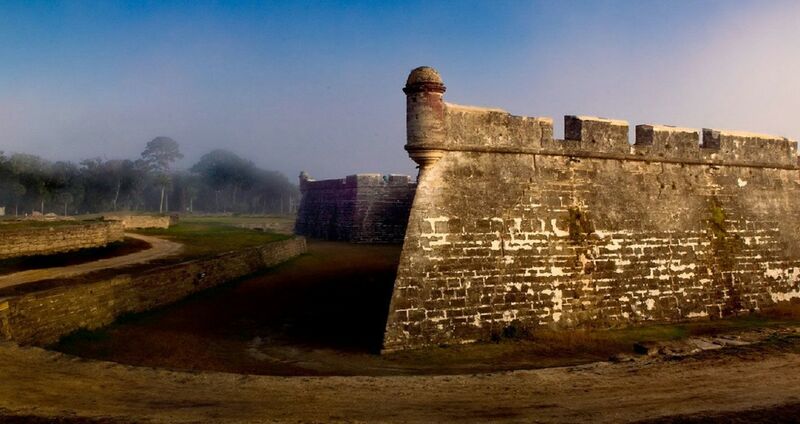 Located next to the magnificent Castillo de San Marcos, we're in the ideal place to begin an exploration of St. Augustine. Hop on an Old Town Trolley Tour for an easy view of essential St. Augustine things to do, or take the city by foot: It's all possible here. 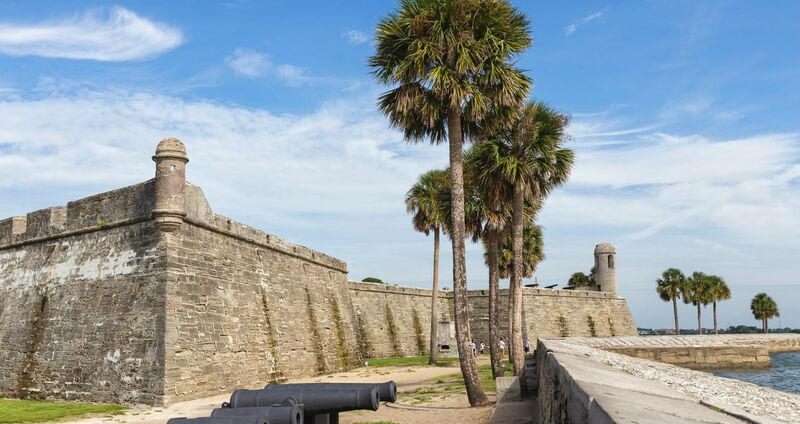 Just around the corner from St. George Inn, the Castillo de San Marcos offers tours, living history demonstrations, and truly astonishing views of the skyline. Learn about the fortress' role in the Spanish efforts to consolidate colonial power, and marvel at the site's preservation of Native American, European, and African influences. Ponce de Leon's Fountain of Youth Archaeological Park commemorates the legend that sparked St. Augustine's exploration. Complete with historical reenactments, excavation sites, and Native American burial grounds, visit the location once believed to be the source of the Fountain of Youth. Flagler College, founded in 1968, has the Ponce de Leon Hotel as its dramatic centerpiece. A guided tour of this opulent National Historic site is the perfect add-on to accompany a visit to campus, along with our special 10% discount for friends and family. For wine connoisseurs, a leisurely afternoon at San Sebastian Winery is a distinctive treat. One of the top wineries in the country, San Sebastian has been developing its extraordinary labels from this centuries-old location since 1996. These are just a few of the best things to do when staying at the St. George Inn. St. Augustine is a city perfect for wanderers; set off from our boutique hotel in Old Town, and within moments become immersed in history, culture and excitement. Located steps from the St. George Inn, Wetstone Chocolate favorite offers the sweetest treats to choose from. For most of its history, the Colonial Quarter has been known as the Colonial Spanish Quarter. Pick up your tickets at the booth in our courtyard. Dedicated to Pirate artifacts, this museum is a must-see for families. Set sail and explore the waters of St. Augustine. Sit back and enjoy narrated tours by the Captain while enjoying the breathtaking views of St. Augustine. Perfect for nature lovers, St. Augustine Eco Tours offers plenty of tours to choose from. ​The Tasting Tours offer award-winning food and wine tasting tours that explore the exciting history, culture and food that makes St. Augustine a top culinary destination. A fun and interactive way to learn about the history of St. Augustine. There are adult, family, and pet friendly tours.